Coco, le freak, c'est chic...: What will we be wearing in AW11/12? What will we be wearing in AW11/12? 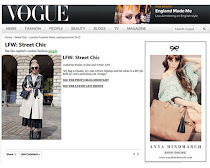 Any fashionista worth her salt takes time to get clued up on future trends. 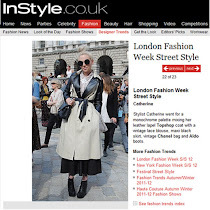 Leave it to the experts at trend forecasting intelligence; MPD Click to fill you in. 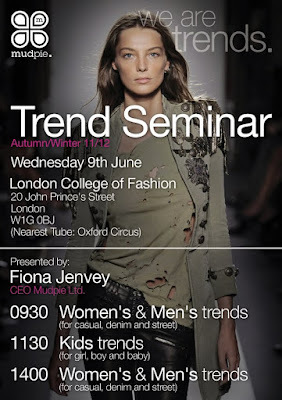 CEO of Mudpie Ltd is presenting a seminar next month on their forecasted trends for AW11/12. Click on the image below to get your ticket as this is knowledge that you can't afford to miss out on.